ALUS Canada has been given a $720,000 grant from Alberta Environment and Parks’ Watershed Resiliency and Restoration Program for flood-prevention work. The funding is part of the provincial government’s strategy for reducing flooding risk through flood water storage capacity in upstream communities. This grant will allow participating farmers and ranchers to establish and maintain 650 acres of wetland restoration and riparian enhancement on their land. 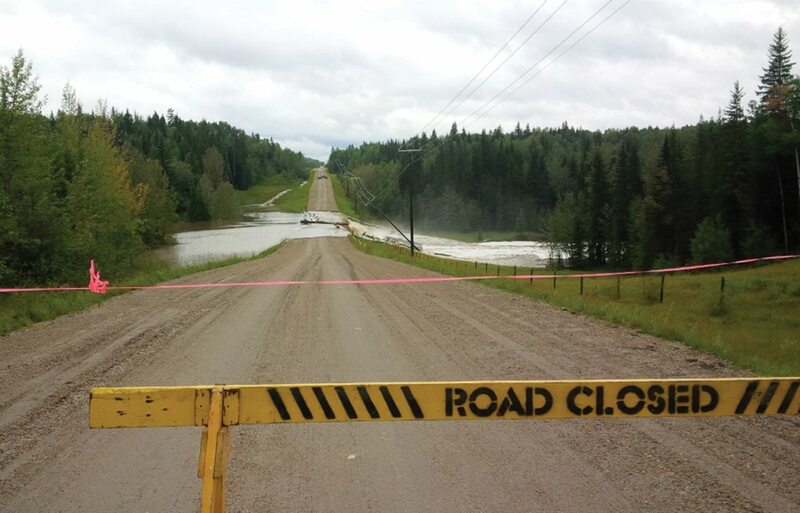 The Modeste subwatershed of the North Saskatchewan River has been identified as being a high priority for flood mitigation and water quality, and a moderate-high priority for drought. Advisory committees for three ALUS groups in this region — in Parkland, Brazeau, and Wetaskiwin-Leduc — will help identify the best sites for flood water capture and storage. A cost-benefit analysis for the pro­ject will be done by Innotech Alberta, building on research done by the North Saskatchewan Watershed Alliance, which identified the impacted riparian areas and is working with municipal partners to set riparian health objectives. ALUS (pronounced Alice and short for Alternative Land Use Services) compensates farmers for providing ‘ecosystem services’ on their land. After starting in 2002 in Manitoba, ALUS came to Alberta in 2010 through a pilot project in the County of Vermilion River. ALUS Canada now has 10 Alberta chapters.